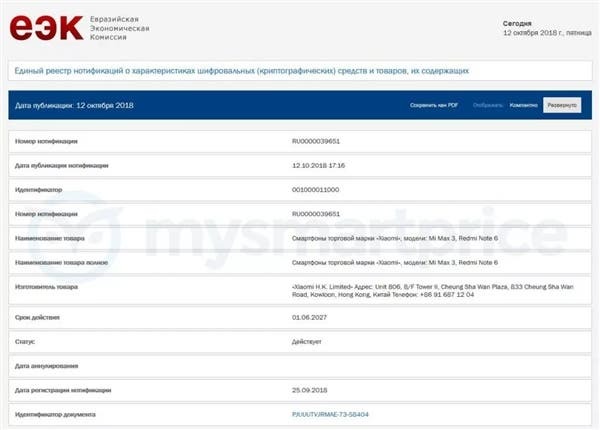 Reports coming out of Europe shows that the Xiaomi Redmi Note 6 has just gotten the Eurasian Economic Commission (EEC) certification. This means that the smartphone will soon be launched in some Eurasian markets. Unfortunately, EEC did not announce the detailed specifications of Redmi Note 6. 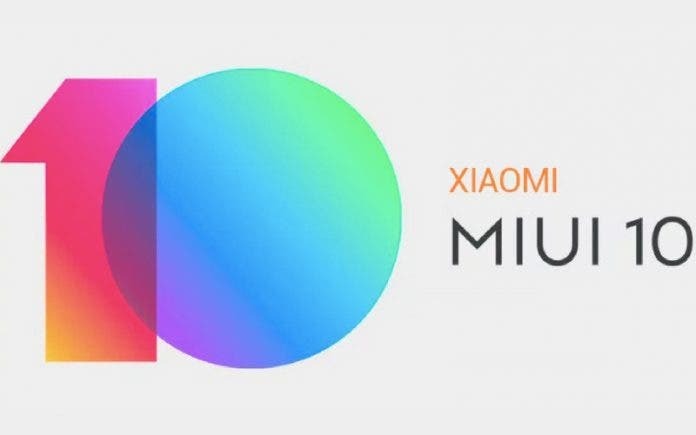 As of now, not much has been confirmed on this smartphone but rumors have it that the Xiaomi Redmi Note 6 will use a 6-inch full HD display with 4GB of RAM + 64GB of storage. In the camera department, we will have a 12MP+ 5MP dual AI rear camera coupled with an 8MP shooter up front. It’s going will run on Android 8.1 out-of-the-box and its lights will be kept on by a 4000 mAh battery. 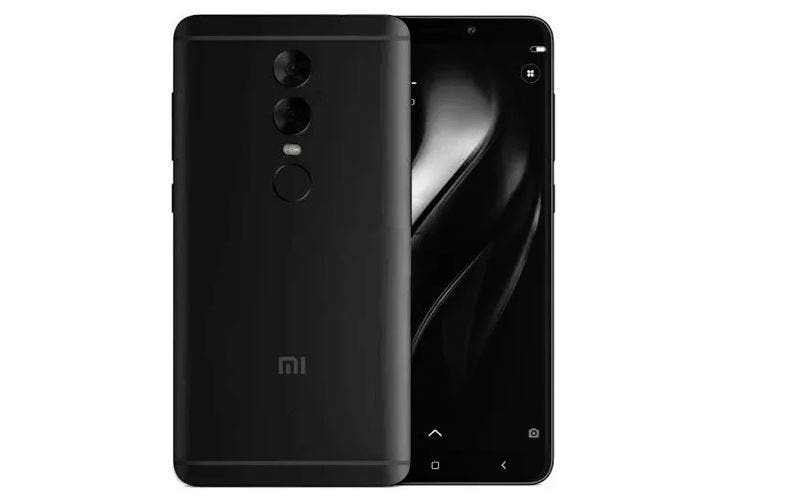 As for the CPU, there are suggestions that the Xiaomi Redmi Note 6 will be powered by the Qualcomm Snapdragon 710 processor mid-range chip which Qualcomm introduced this year. The likes of Xiaomi Mi 8 SE, 360 N7 Pro, vivo NEX, vivo Z3, OPPO R17 Pro, Smartisan Nut Pro 2S, Meizu 16X, Meizu X8, etc. are all equipped with the Snapdragon 710 processor. The chip is based on a 10nm process, using Kryo 360 architecture, eight core design, CPU clocked at 2.2GHz, Adreno 616 GPU, and an AnTuTu score of around 170,000. Considering the pricing system of the Xiaomi Redmi Note series, this smartphone should cost between 1000-1500 yuan.